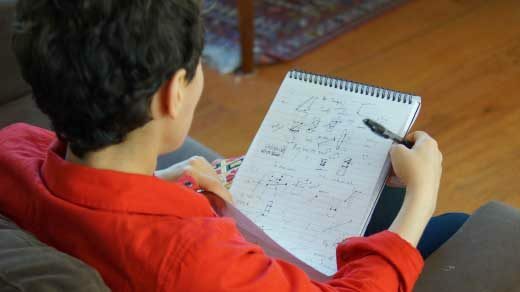 After her untimely death, Maryam Mirzakhani’s life is best remembered through her work. 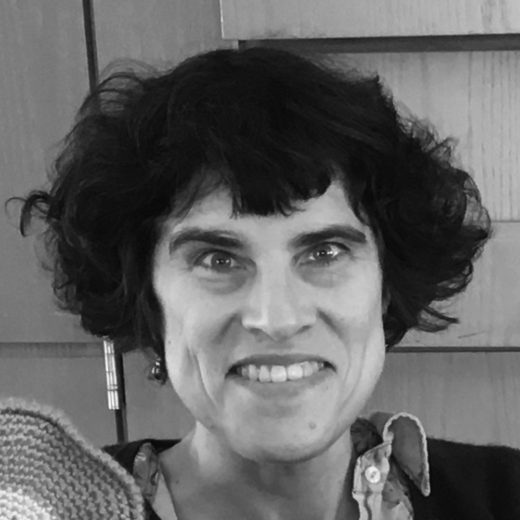 Moira Chas is an associate professor of mathematics at Stony Brook University. Born in Argentina, she discovered early in her life a passion for writing, and a bit later, a passion for math. Mathematics became then a source of literary inspiration until she moved to the U.S. and started living (and dreaming) in English. She works in low dimensional topology, and gravitates to mathematics that can be expressed by pictures. A large part of her research is rooted in finding and probing mathematical conjectures with computers. Many of these computer experiments have been conducted in collaboration with undergraduate, graduate and high school students.